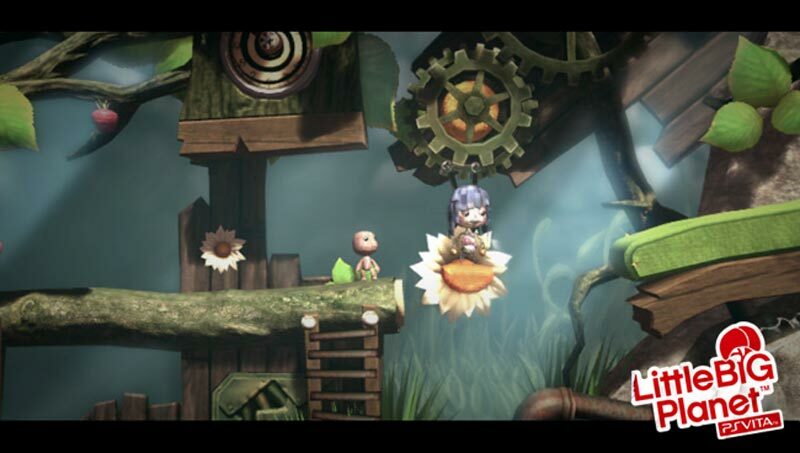 Join Sackboy in a completely new adventure, fi lled with mystery, peril and excitement! The PS Vita's front and back touch controls let you PLAY freely. 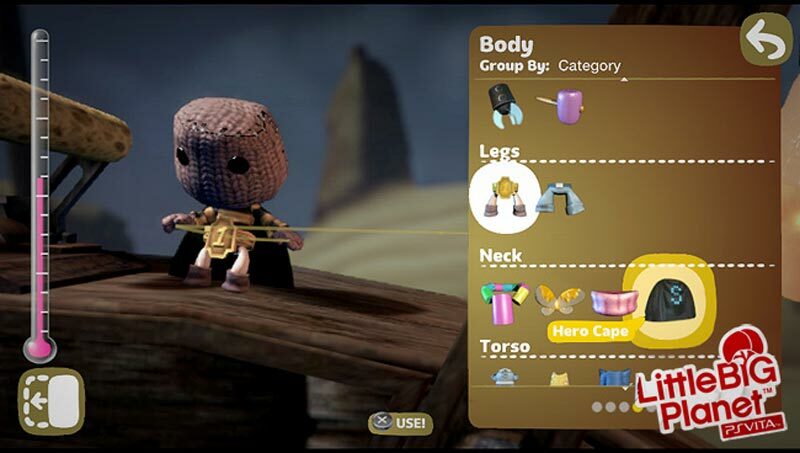 Fully customize Sackboy and his world with the specialized CREATE tools, and discover endless levels SHARED by fans online. LittleBigPlanet PS Vita is a portable powerhouse – a truly astounding experience that matches the ambition of its console counterparts. 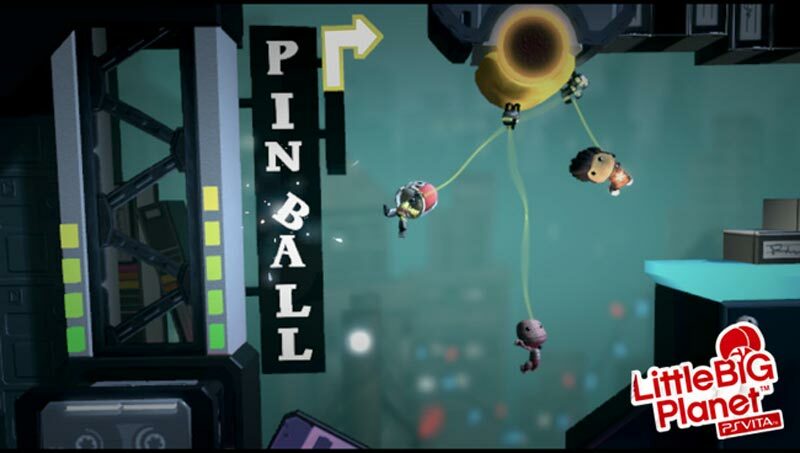 Tarsier has meticulously re-laid the foundations originally plotted by series creators Media Molecule, and constructed a pocketable planet brimming with potential. It’s now down to the game’s imaginative player base to furnish that virtual landmass with ideas and ambitions of its own. 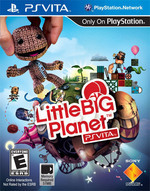 LittleBigPlanet PS Vita is the definitive LittleBigPlanet game. It's everything you loved (or possibly didn't) from the past games boiled down into a package you can play anywhere at any time. You can collect prize bubbles while watching TV, download user-created levels at home and then play them on a plane, and sink the hours into learning create mode via 10-minute chunks at the Laundromat. LittleBigPlanet Vita is the best thing on the Vita to date, a perfect fit formed between the hardware and the franchise. But it doesn't just succeed on a conceptual level; it's polished, addictive, and precious. In every imaginable way, LittleBigPlanet Vita is a knockout. This is the game that your Vita has been waiting for. For months, the shiny handheld has been aching to show you what it's really capable of, and with the arrival of Little Big Planet PS Vita, it finally has an opportunity to do so. 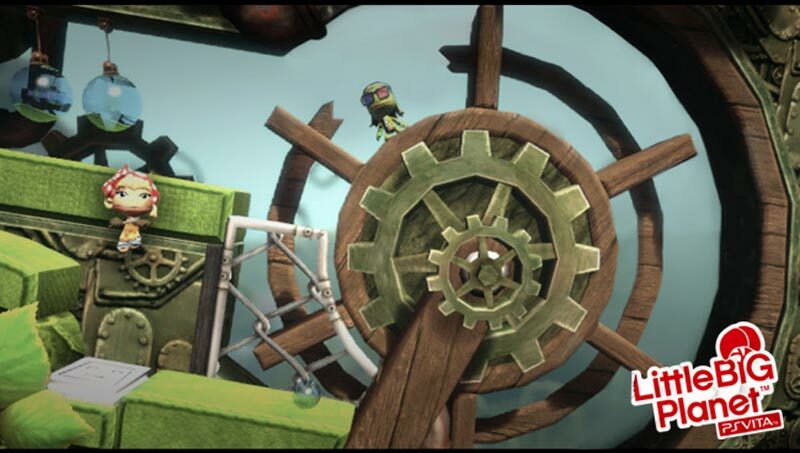 Overall, LittleBigPlanet for the PS Vita is simply a wonderful addition to the franchise as it utilizes all the hardware features of the Vita unlike any other game that I can think of making it hard to put down. It is a whimsical experience and is unquestionably one of the best games available on Sony’s newest handheld. Needless to say LittleBigPlanet is something that all owners of the Vita should have in their portable game library, plain and simple. 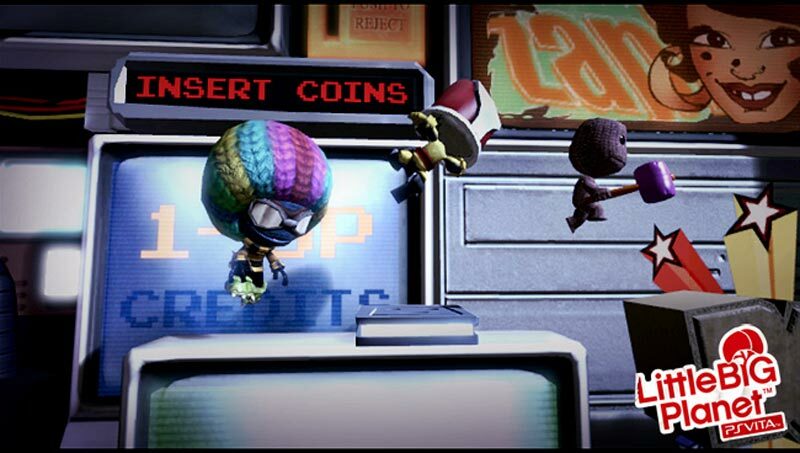 With space for up to 30 of your own levels, there's pregnant potential for LittleBigPlanet Vita to become a universe of interconnected ideas and places in the same way its forebears did. In defiance of the expectation that this out-sourced handheld update would be a second rate knock-off, the game builds on the past, rather than merely riffing on it. The art direction is unique, impressive, and achieves the impossible in making crafts cool again; Story Mode is charming and pleasantly addicting; the Level Editor has incredible depth and scope; online multiplayer of usual good standard; graphics and music are fantastic. The latest instalment in the formidable platformer series is the Vita's first 'essential' title, a side-scroller that's full to the brim with entertaining, nuanced and visually striking content. Sackboy se estrena como es debido en la nueva portátil de Sony, protagonizando un título que se convierte en uno de los referentes de la máquina. Las posibilidades que ofrece este plataformas 2D van mucho más allá que las que puede ofrecer un título convencional, dando lo mejor de sí en todo lo relacionado con la personalización y la edición de niveles o incluso de nuevos juegos. Un súper clase. Il est juste dommage que Double11 ait bien trop tablé sur cet élément social, délaissant le mode histoire, très bien achalandé mais d'une durée de vie insignifiante. LittleBigPlanet PS Vita ne poussera pas forcément les acheteurs d'une version PS3 à tenter l'expérience tactile, mais les possesseurs de la portable de Sony y trouveront de quoi occuper leur console pendant un bon bout de temps. A condition d'avoir la motivation nécessaire. Ah, qu'il est facile de se laisser envoûter par LittleBigPlanet : esthétique, design, gameplay, univers, on se laisse avoir à chaque fois avec en plus ici une exploitation discrète, raisonnable mais très efficace des commandes tactiles qui ouvrent de nouveaux horizons à Sackboy et aux créateurs qui voient également leur travail simplifié par cet ajout.